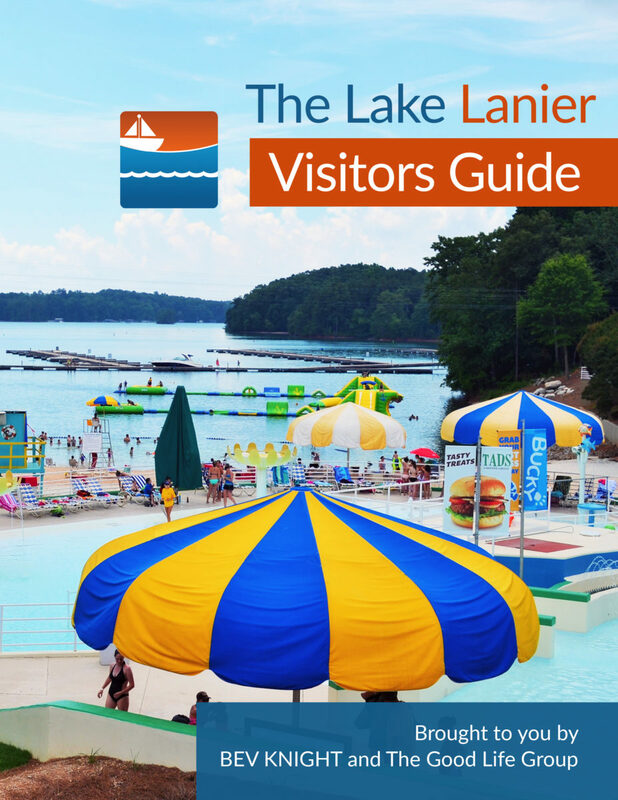 Georgia’s Department of Natural Resources is a terrific resource for every kind of outdoors activity. The latest gem they’re offering us? A fancy online Interactive Fishing Map! Maybe now we can land a few of those gargantuan fish that used to get away. Like that 12-pound sunfish I’m sure I hooked at Hidden Lake — when no one was around to help me land it. Okay. That might be an exaggeration, but this whopper is real — and really big. 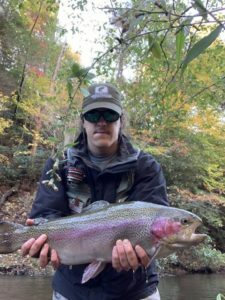 Reid Fuller brought this magnificent trout out of Smith Creek at Unicoi State Park in late 2018. No doubt, its grandaddy is still waiting to hit your line. The DNR’s Interactive Fishing Map won’t bait your hook, show you where to cast or help you net your fish. It will, however, give you information on where everybody else catches fish. So, even if you don’t catch a rainbow that’s as big as the one in The Wizard of Oz, you can at least fish the same stream. Just in case rainbows strike twice in the same spot. Choose from public areas around Georgia where you’re welcome to fish (with the proper licenses) and gitchya some fish! The DNR Interactive Fishing Map also shows you where you can launch your boat to fish. Fishing — and maybe even catching — has never been easier in Georgia.